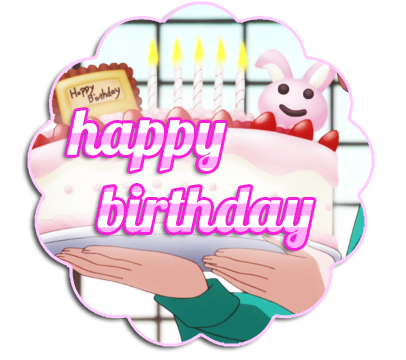 Many happy returns~! Hope you get to do something nice for it! 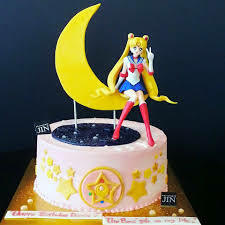 Happy birthday, LaMoonstar! I hope you have a wonderful day!